Every single one of our marketing partnerships starts with your own, personal, lead consultant. Your lead consultant builds a customized, strategic marketing plan which includes target personas, MQL-SQL definitions, an ROI calculator, keywords, infrastructure needs, a marketing plan, an action plan, suggested blog titles, premium content ideas, campaign strategies, and more! All of this is done while serving as the project manager to ensure you clearly establish and define goals, objectives, expectations, and set/meet your inbound marketing project timelines. Trust and communication are at the heart of the relationships we build and grow with our clients. We take our core values seriously. We have three values we live by: quality, integrity, and responsiveness. These are the foundation that unite our employees, create our culture, and what resonates daily in our relationship with our clients. By practicing these core values, we complement the values of your team, fulfill our duties, and help produce results for your company. We help fill your marketing department's resource gaps. Are your internal marketing resources lacking? 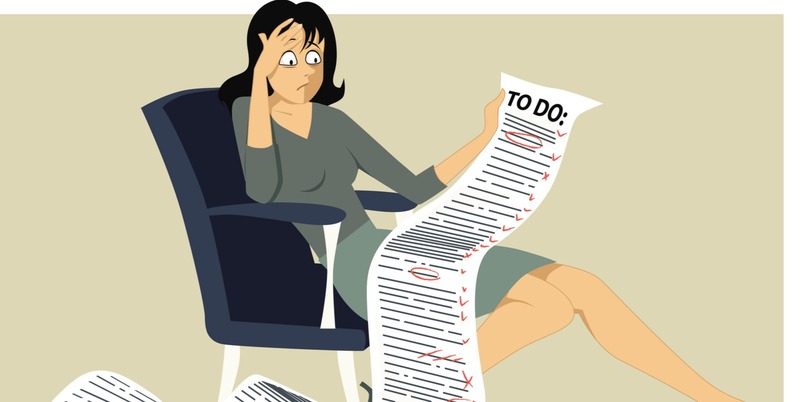 Does your marketing department just not have enough time to get everything done? Is your marketing team lacking the strategic knowledge to take your marketing to the next level? We can help. Is your marketing department lacking the writers, graphic designers, and project managers you need? No problem. We have a team of strategists, writers, designers, all experts in their niche, to support your marketing efforts and boost your results. We help streamline your marketing processes, integrate marketing automation, and help you take your content to the next level. LeadG2 is fueled by our parent company, The Center for Sales Strategy, making us unlike any other inbound marketing agency out there because we’re a sales performance company that happens to know a whole lot about marketing. Our team is made up of over 485 years of combined sales expertise. We believe that success isn’t about who leverages the newest tactics or has the slickest content, but about whether it produces a meaningful and measurable impact to revenue growth. We’re also a HubSpot Platinum Partner, so we know how to help our clients get the most out of their HubSpot investment, and can provide the training to help support your marketing departments' needs and strategy. Don't let the daily struggle of, "so much to do, so little time," hinder the results you see from your marketing efforts. Align yourself with a quality inbound marketing agency that can help you boost revenue and increase ROI from your marketing investments.